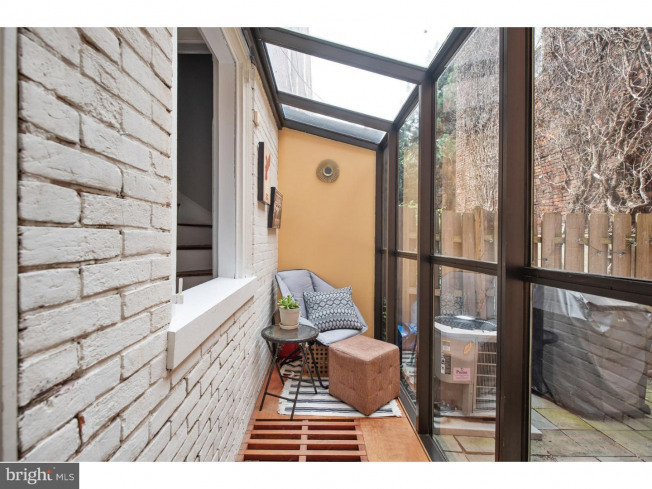 You don't want to miss this trinity-style gem loaded with tons of charm located in the Meredith Catchment. 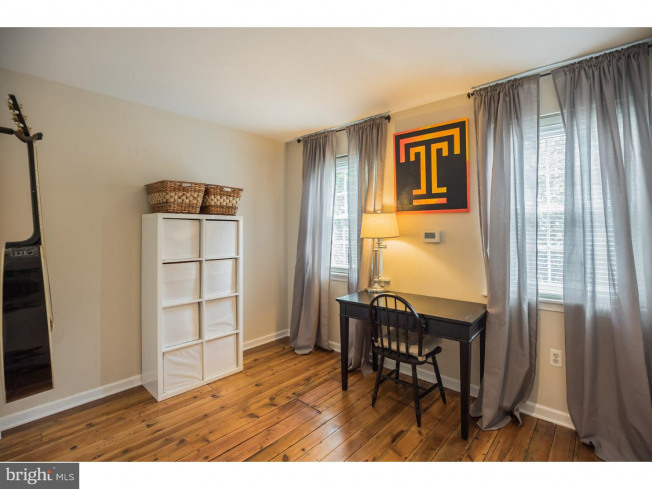 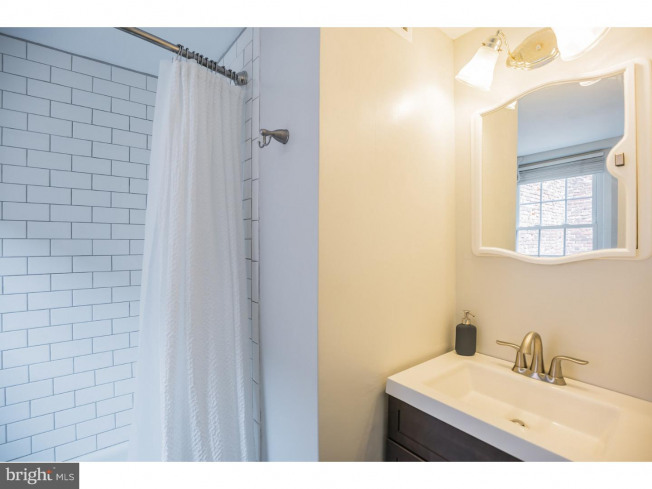 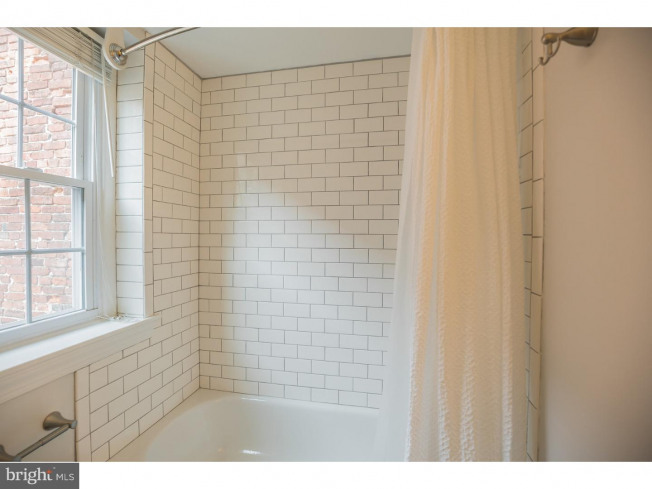 This two bedroom, 1.5 bath, 1, 100 sq.ft. 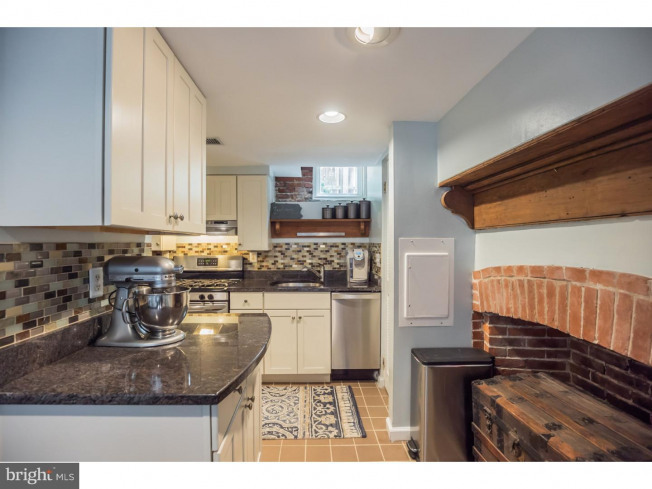 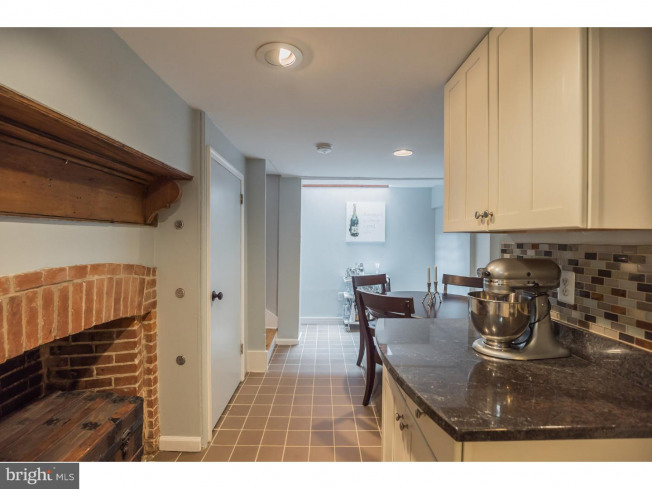 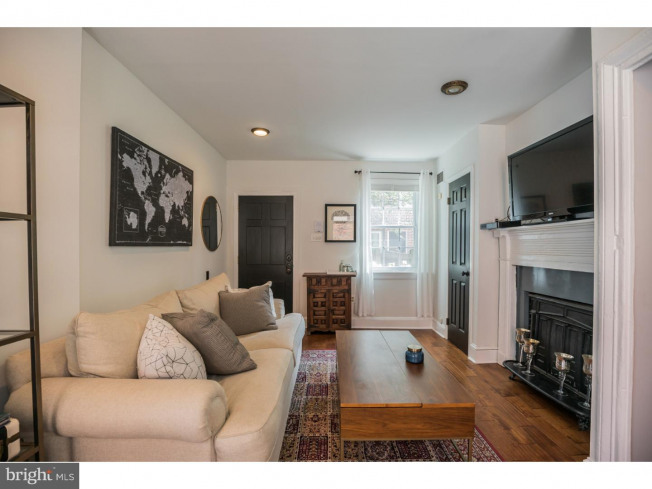 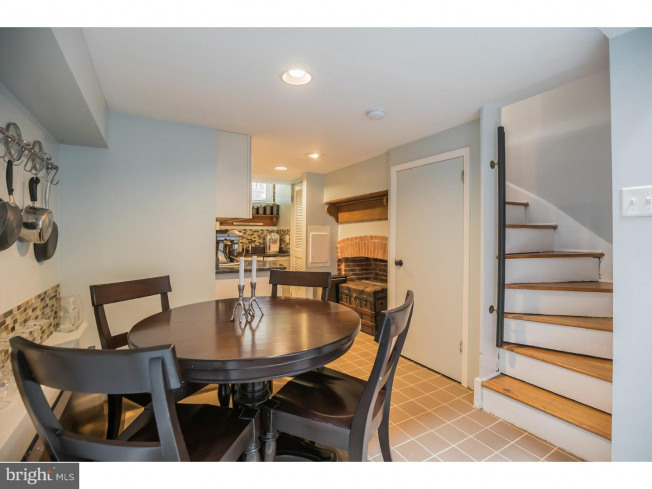 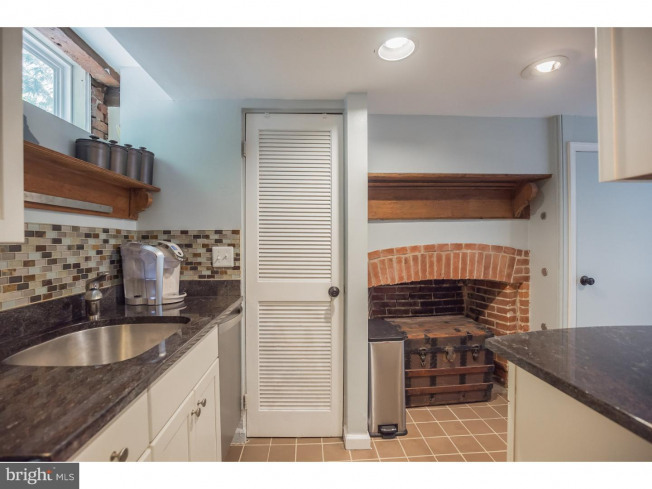 home is full of original features throughout including refinished original pine hardwood floors. 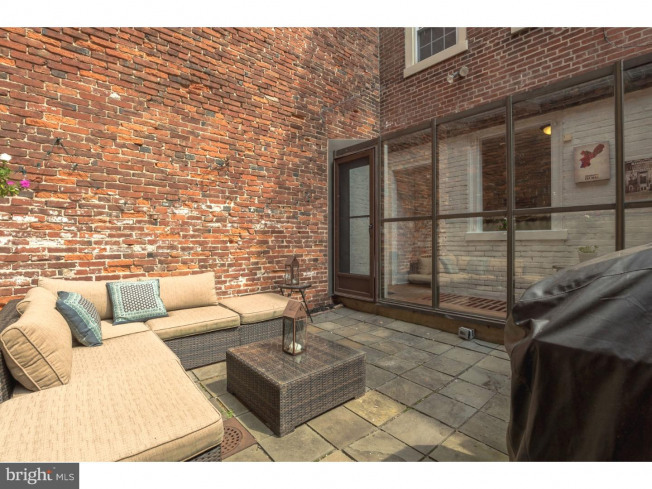 A private gated courtyard leads to the house that boasts an attached sunroom and quiet private patio, a perfect space for relaxing or entertaining friends and family, surrounded by high brick walls for privacy. 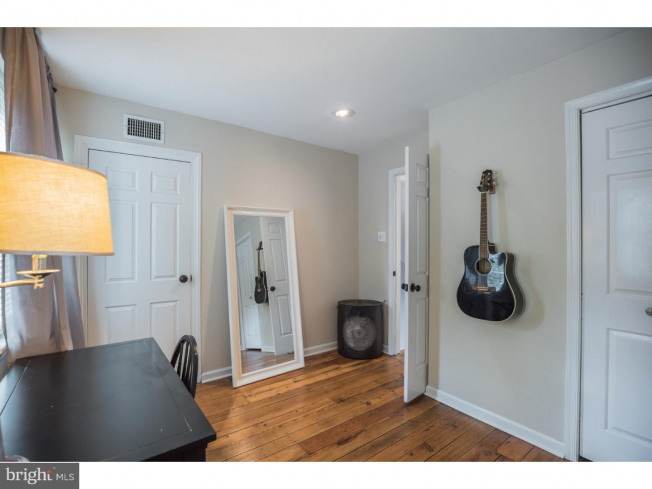 Other attractive features of the home include new hardwood floors in the living room (2017), complete bathroom renovation (Aug 2018) and tile floors in modern bathrooms and kitchen. 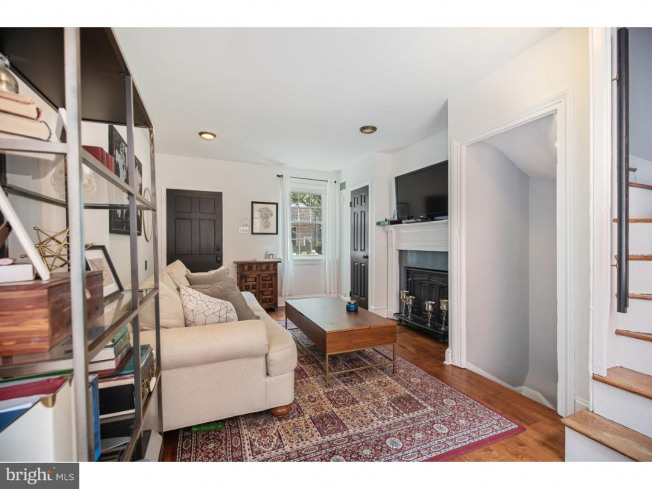 On the main level, you'll find a charming and polished living room, with a beautiful center fireplace, that leads back to the inviting sunroom and secluded backyard. 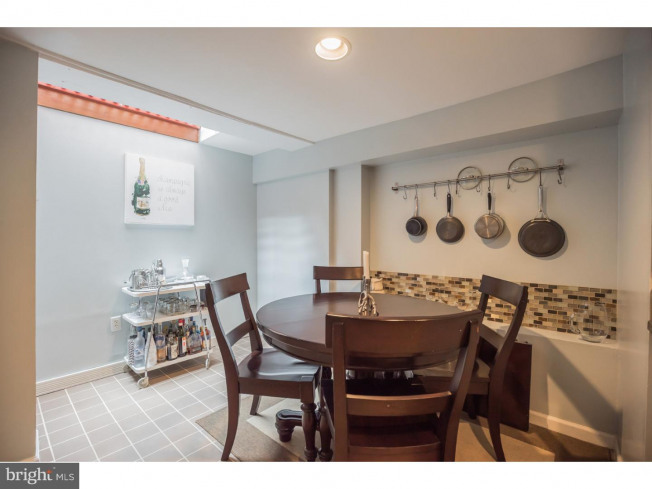 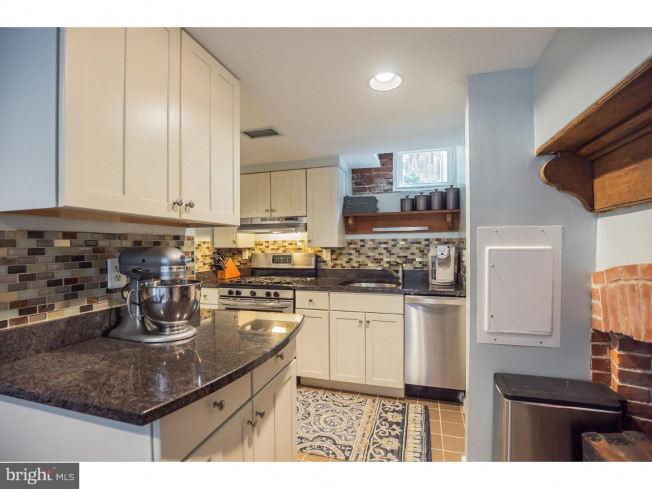 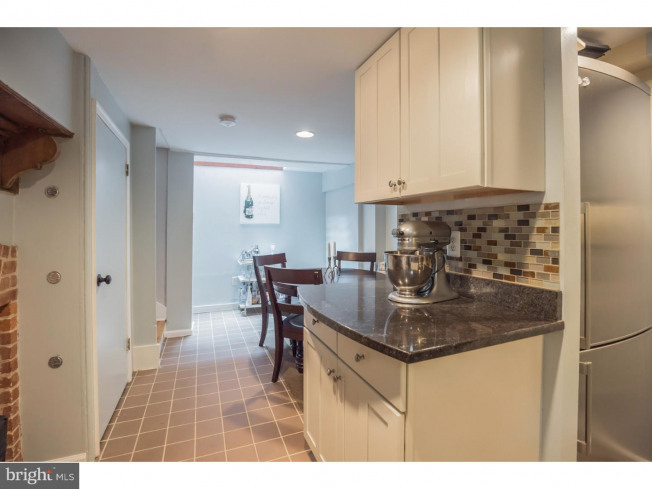 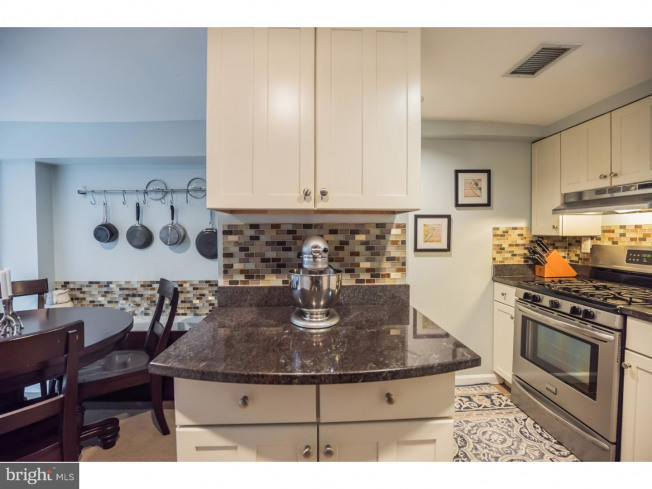  On the lower level, you'll find the wonderfully updated full kitchen with stainless steel appliances, skylight for natural light, breakfast area, plenty of cabinet space and modern backsplash. 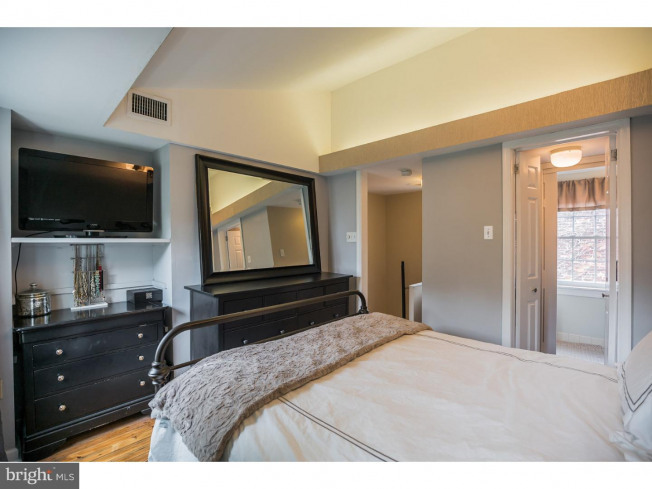 On the second floor is a generously-sized bedroom with ample closet space and a full, updated bathroom. 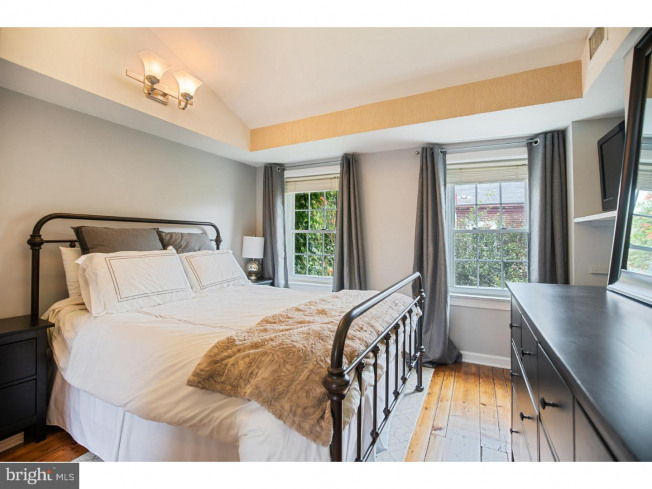 The master bedroom can be found on the third floor and boasts lovely vaulted ceiling and an ensuite half bathroom. 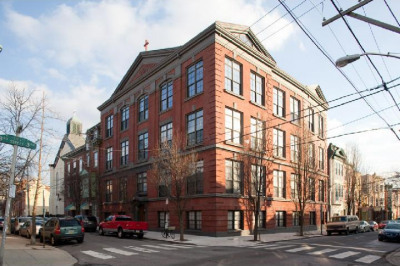 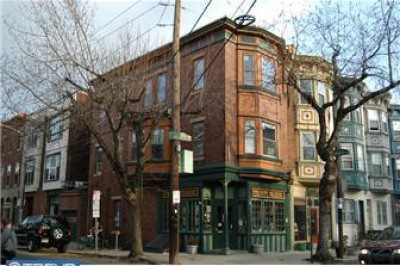 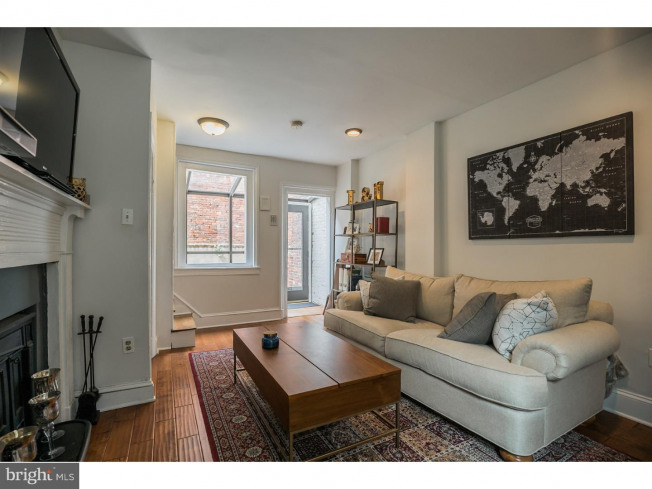 Living at 718 S American St, you're only minutes from local favorites such as Mario Lanza park and dog park, Weccacoe park and playground, Shot Tower park and playground, Fabric Row, South Street restaurants and shopping, Royal Izakaya Sushi, Ela and New Wave Bar. 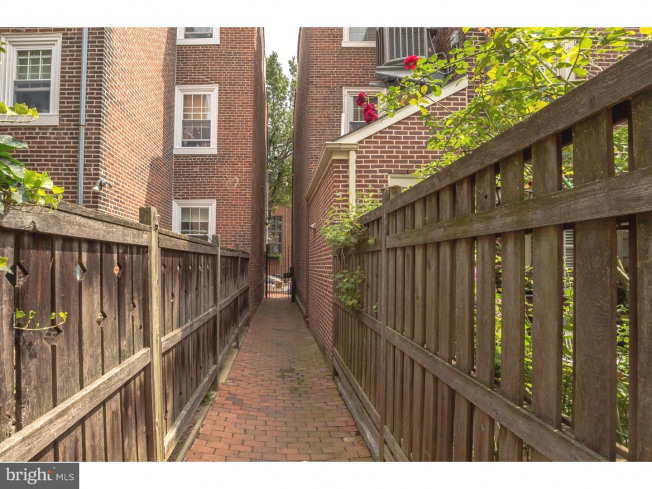 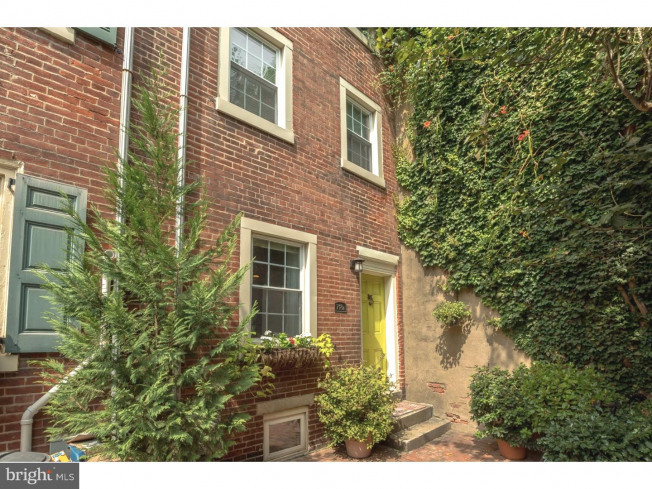 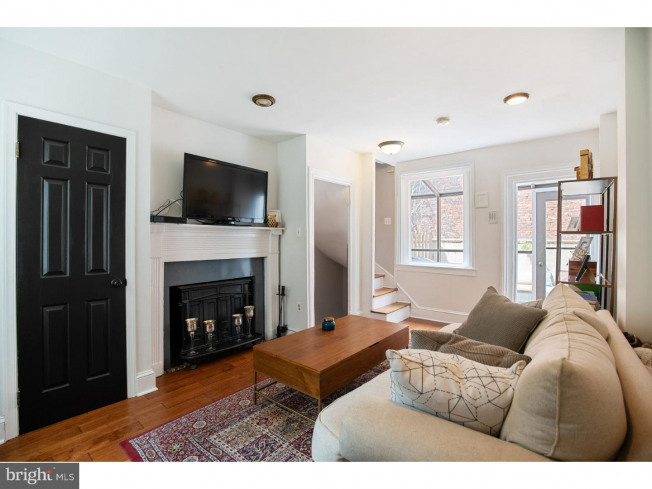 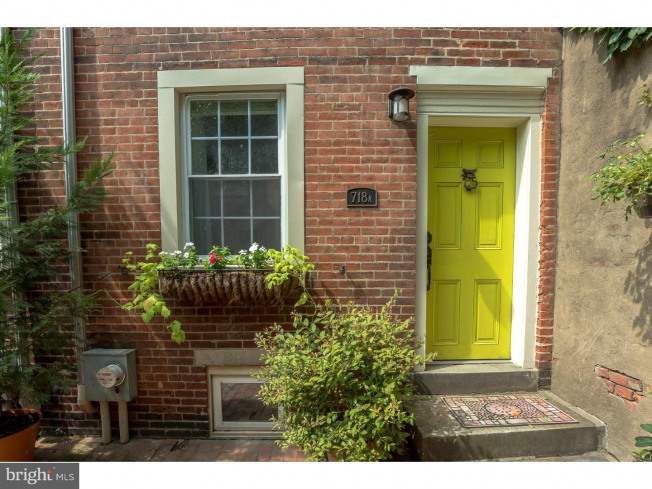 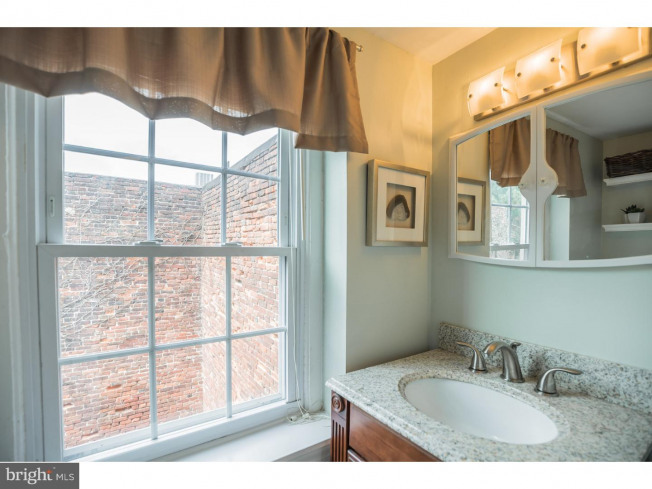 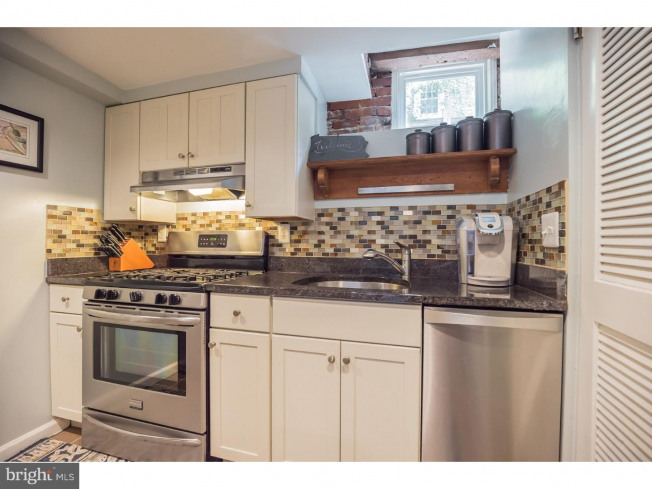 Don't miss your chance to own this Queen Village charmer and make your appointment today!